Oh, Holy Night! by Joan Peterson Tietz was published by Concordia in July 2012 and is our 19092nd best seller. 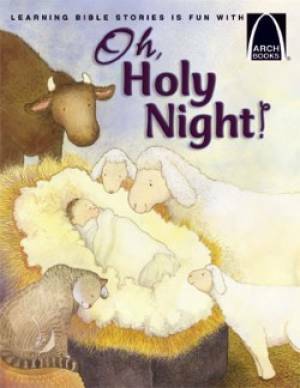 The ISBN for Oh, Holy Night! is 9780758634283. Buy Together Offer for Oh, Holy Night! Reviews of Oh, Holy Night! Be the first to review Oh, Holy Night!! Got a question? No problem! Just click here to ask us about Oh, Holy Night!. Details for Oh, Holy Night!